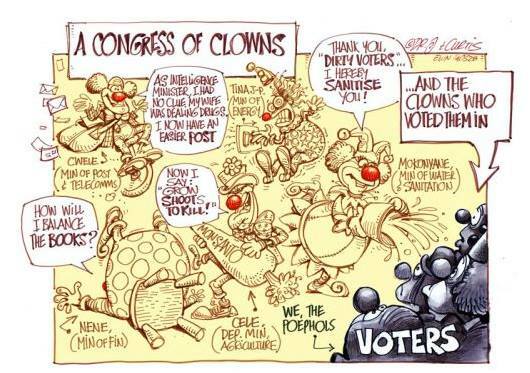 The controversial EWN cartoon that was shared widely on social media networks. To comment you need to be signed in to Facebook. Please do not comment by saying anything prejudiced. We reserve the right to remove offensive comments.